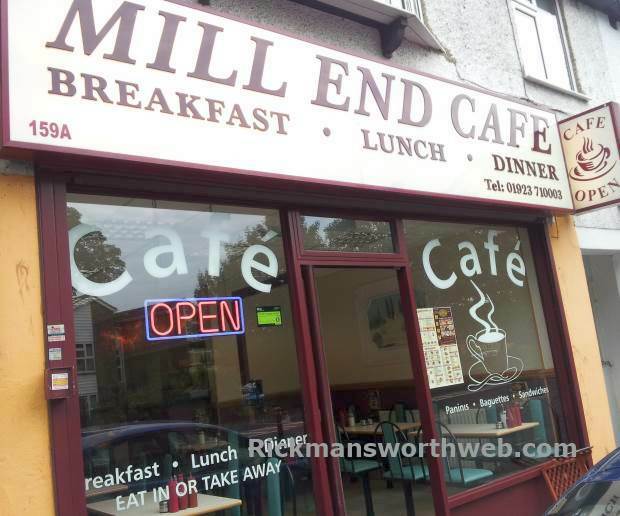 Whether you’re looking for a cheeky bacon butty on the run or a refreshing milkshake and yummy burger at lunchtime, Mill End Café is the place to be! Their food is always served in huge portions and prices are great value for money. Food is served all day and their menu is broad. Service is very fast too. The staff are extremely welcoming and friendly and always up for a chat!